If you sustained a personal injury, especially if it wasn't your fault, you have enough to contend with in terms of legal issues and the stress of trying to maintain your job and household at the same time. However, you don't have to suffer from the pain of your injury or requiring round-the-clock pain relief from a potentially harmful medication. Through chiropractic care and other natural methods provided by Arizona Chiropractic & Holistic Health Center, serving Scottsdale, Arizona and the surrounding area, you can find relief from pain and even promote healing. A wide range of injuries classify as personal injuries. For instance, you might slip and fall on a wet floor in an office building, or maybe you lift a box improperly at work. On the other hand, if you participate in sports, it's easy to pull a muscle or suffer from pain and discomfort as a result of repetitively stressing a muscle. 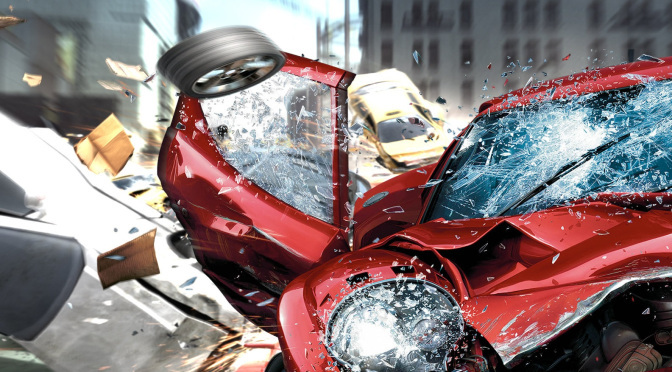 Personal injuries also occur when you get into a car accident. You could push a disc out of alignment or injure it as well. Whether you have an X-ray with us or the physician who diagnosed your condition sends over your test results, our chiropractor is able to read your labs and MRI results to give you an accurate diagnosis. 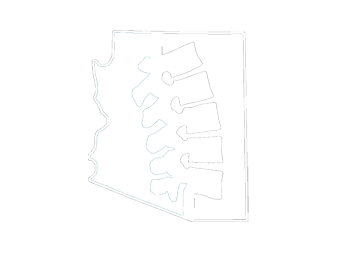 At Arizona Chiropractic & Holistic Health Center, we supply you with a personalized treatment plan that consists of one or more natural treatments that reduce your pain and encourage healing. For one, we may conduct a chiropractic alignment to realign your spine and reduce any issues you're having with your neck or back. Our chiropractor defies the standards of traditional adjustments by using the diversified technique. This specialized chiropractic alignment consists of our chiropractor realigning the spine manually. However, each time our chiropractor moves your vertebrae, it's through a low-amplitude and high-velocity thrust. This method is highly effective without causing you much discomfort. It's also possible for our chiropractor to use a device to assist in realigning your spine. For a personal injury to the disc, our chiropractor may use spinal decompression. This particular version is nonsurgical and consists of a chiropractor positioning you on a table and connecting you to a series of cables. The cables connect to a motor. When you have the cables are on you, they pull on your spine in both directions, relieving pressure on the sensitive discs, so they're able to heal. Another popular chiropractic treatment for personal injury is exercise therapy. When you undergo exercise therapy, a professional trained in physical therapy guides you through exercises that work the area where you suffered from an injury. The exercises increase in severity to stretch the area. It promotes healing by encouraging the flow of blood to the area. Additionally, the exercises help increase your range of motion, strength, and endurance. We also use massage therapy and various other treatments to help you heal after a personal injury. Schedule an appointment with Arizona Chiropractic & Holistic Health Center, serving Scottsdale, Arizona and the surrounding region, by calling 480-585-5577 to reduce your pain and get back to normal using natural treatments and a personalized plan. 2. Burnout Paradise Wallpaper. Digital image. Igotgame1075, 28 May 2009. Web. 21 June 2017.